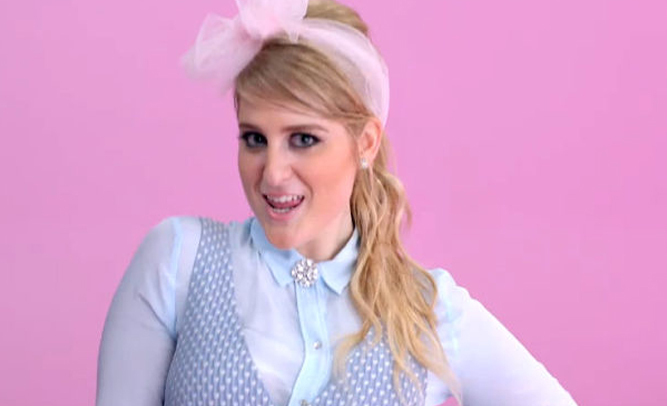 NBC has revealed plans of a new reality show, which will follow the rapid demise of Meghan Trainor’s career after the success of her smash hit, All About That Bass, dies down. Filming has reportedly already started, tracking an excited and optimistic Trainor at what she believes is the beginning of a long and prosperous life in the limelight. Trainor herself appeared over the moon at the announcement. Friends of Trainor have revealed their own reluctance at appearing in the show with her. News is currently coming in that NBC has cancelled the series, which had already been knocked down to a mini-series, due to the fact that there’s not likely to be more than five episodes and already waning public interest.